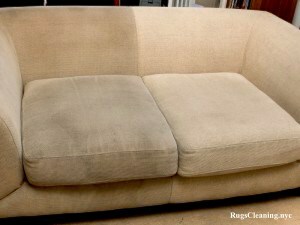 Sofa Cleaning NYC Service. 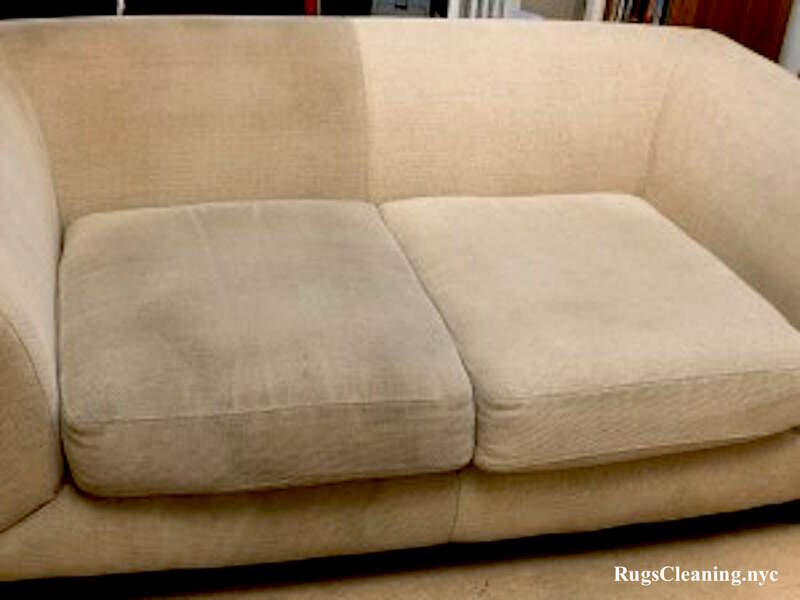 $89/3 Seat Sofa Cleaning. 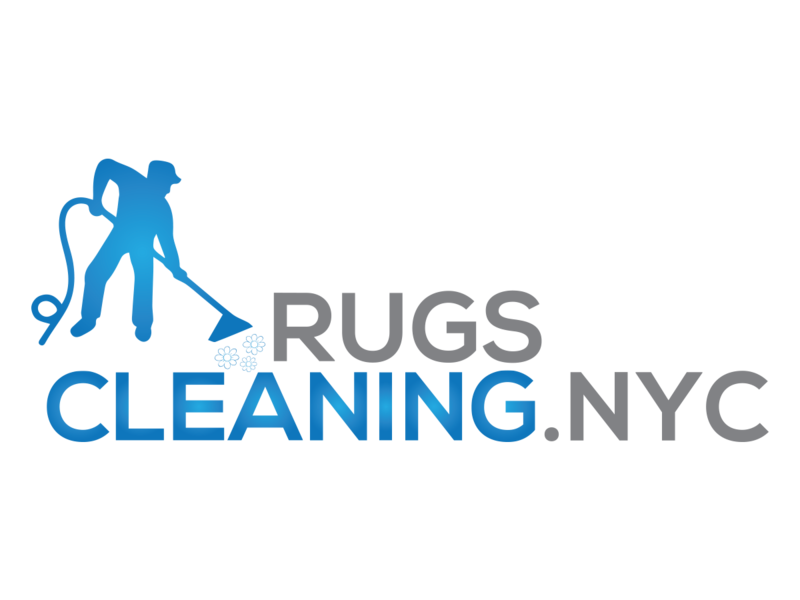 RugsCleaning.nyc offers professional furniture cleaning services for your sofa. 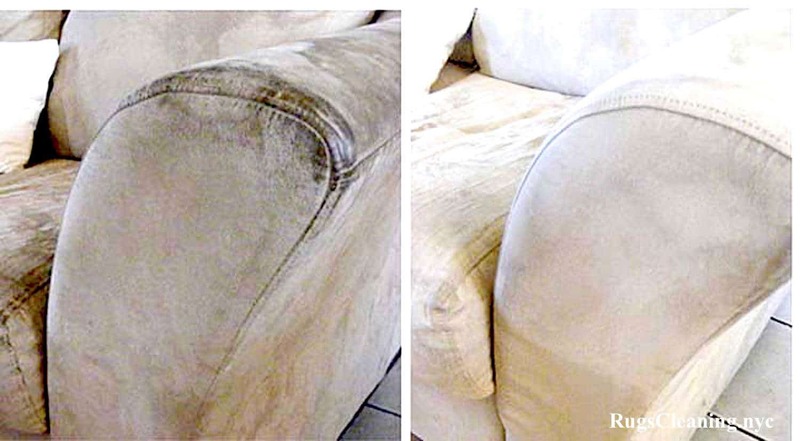 Our well trained and experienced technicians will satisfy even the most demanding client who wants to turn his/her sofa into an absolutely clean and fresh state. We will redo the cleaning of your sofa if you are not satisfied with the cleaning result. 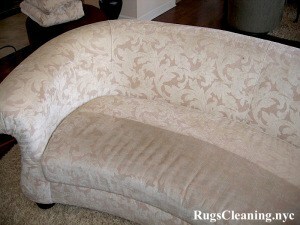 Our first aim is your satisfaction.Upholstery Cleaning NYC Service. $89 Couch Cleaning.